Heyyyy! So it’s Thursday already and how is Thanksgiving next week? This year has flown by. I’m telling you the last few months have been packed for me, it’s just the nature of this time of year, right? But the good thing about that is it makes us really ready to enjoy the holidays! 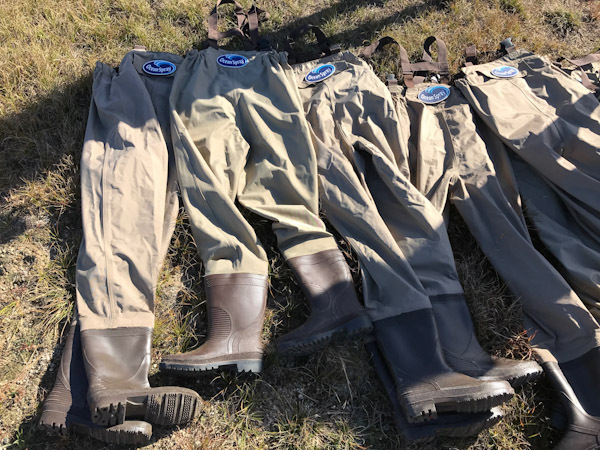 I told you this week was recap week on the blog where I share what all I’ve been up. 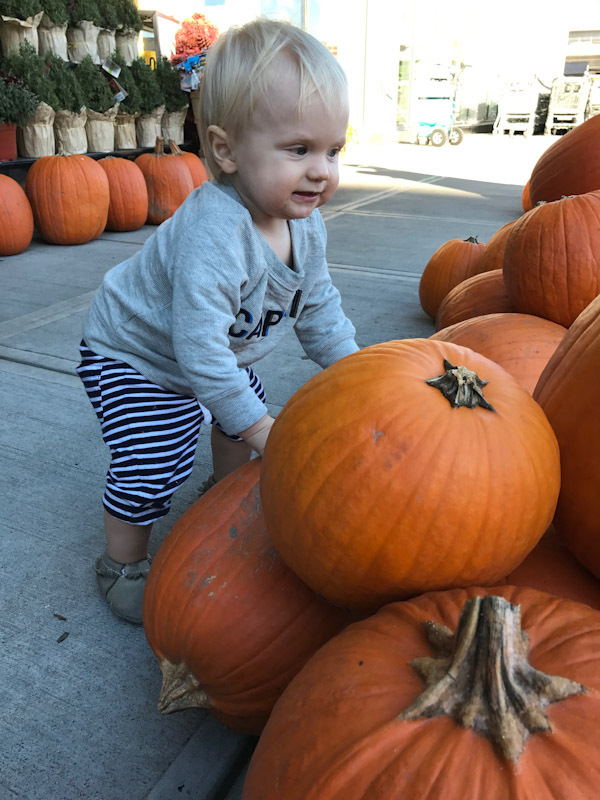 So this time last year we had a newborn so I wasn’t able to attend FNCE 2015 (the Food and Nutrition Conference and Expo) in Nashville, so this year I was NOT GOING TO MISS IT. It’s that must attend conference for RDs. 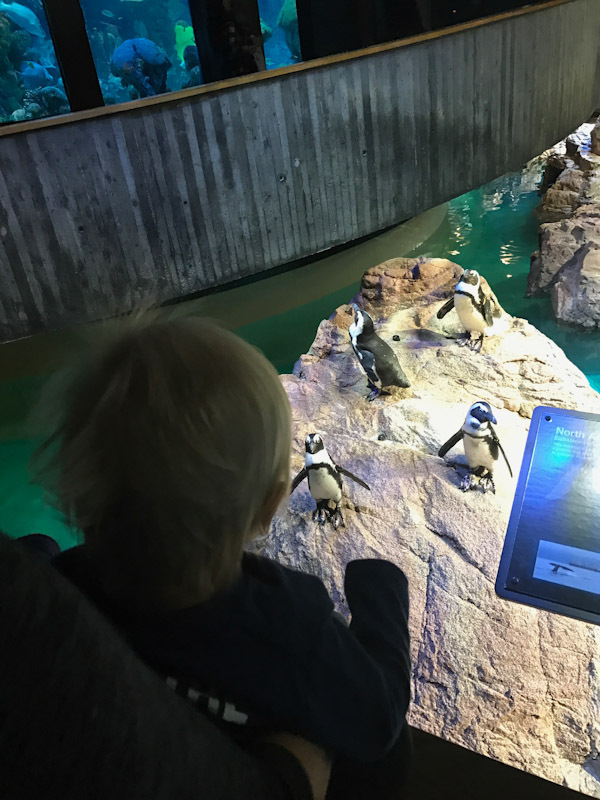 And when I learned the it fell on my son’s 1st birthday, I begged Eric to take a little vacation to Boston so we could all be together on P’s birthday. Because missing FNCE just isn’t in my vocabulary… unless I’m in labor. Truth be told. We got in on a Thursday. It was Parker’s first flight!! 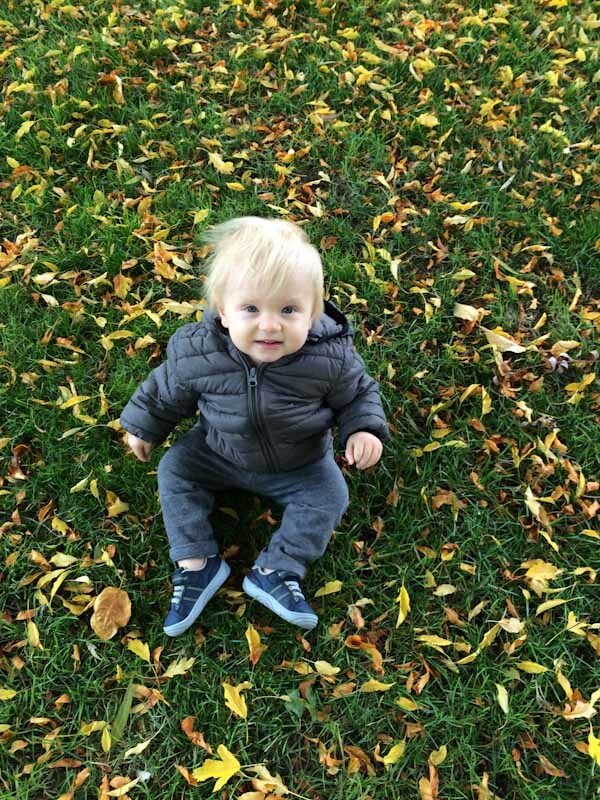 He did so good and we tracked around the city for the afternoon enjoying the fall weather. That night I attended an intimate dinner with the California Strawberry Commission. OMG>> the dinner and dessert were amazing. 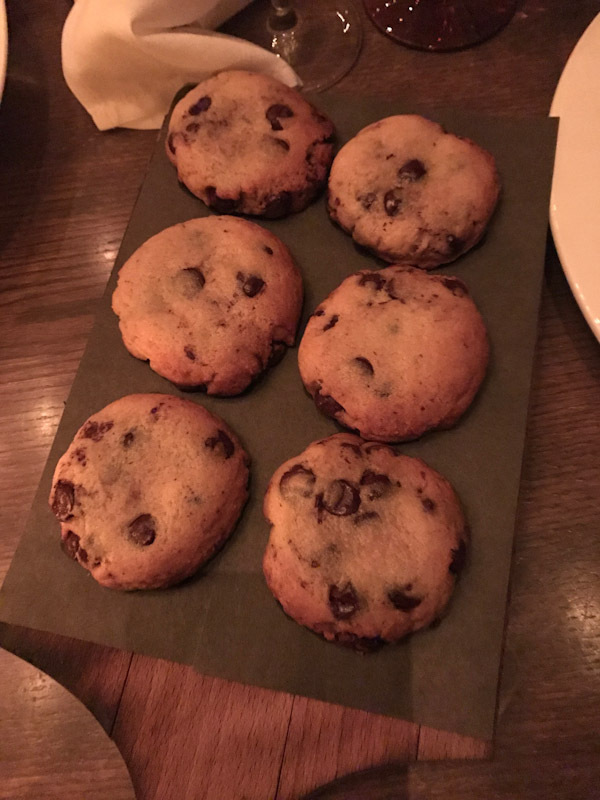 Because homemade chocolate chip cookies are the BEST. 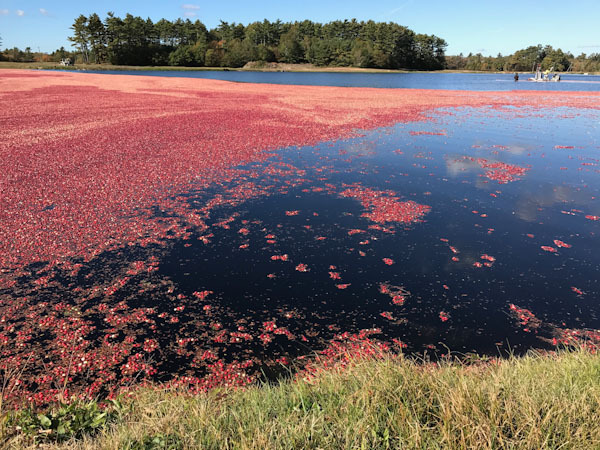 The next morning, I was up bright and early to go tour the Cranberry Bog with Ocean Spray. This was such an amazing experience because it was during their harvest season. 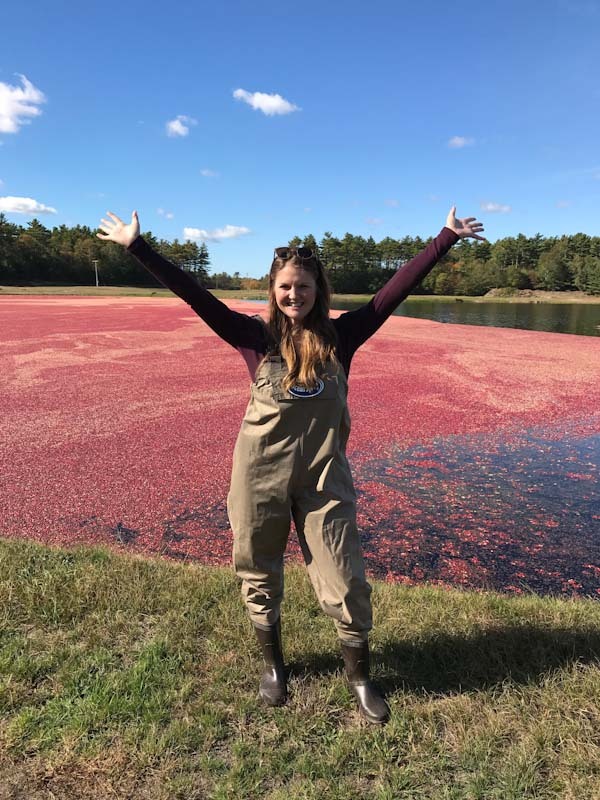 We actually got into the waders to get in the water with the CRANBERRIES! 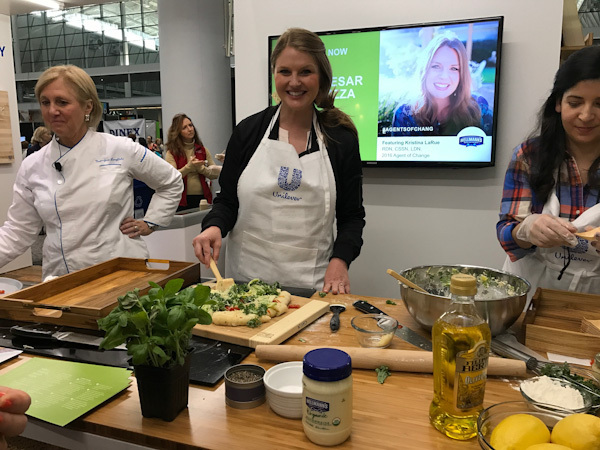 So as you know, I’ve partnered with Unilever this year on the blog as one of their Agents of Change which included a trip up to NY to the Culinary Institute of America. 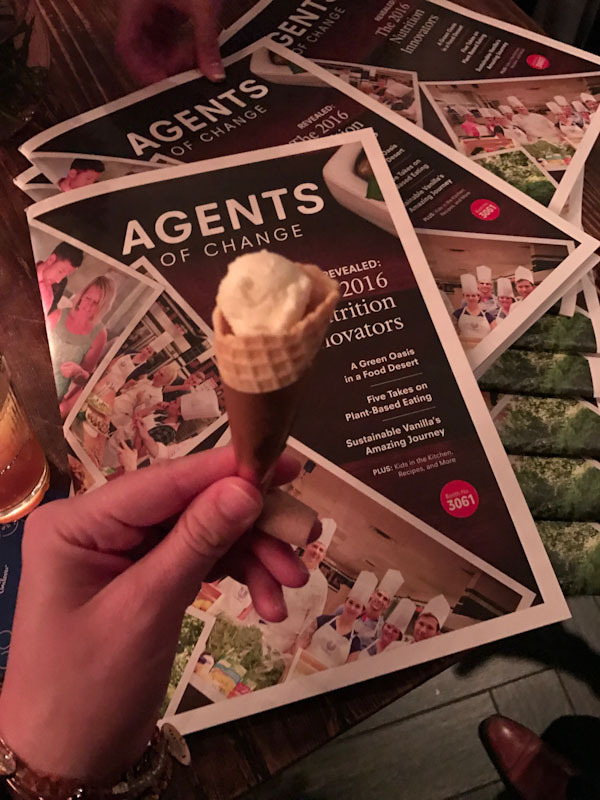 Part of the 2016 Agent of Change class (above). In case you missed them or want to look back, these are the recipes I’ve created for them this year. 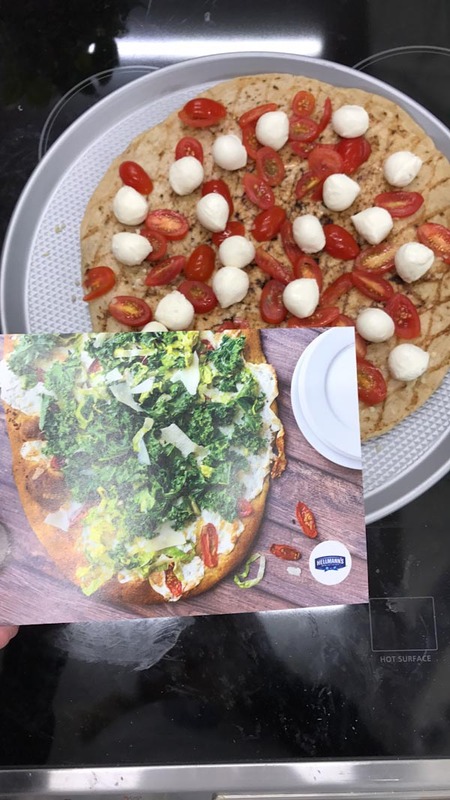 One of my most memorable FNCE moments this year was doing a cooking demo for my Kale Caesar Salad Pizza at the Unilever booth. I know many of you tuned into the Facebook LIVE or stopped by the booth for a taste, and I want you to know I truly THANK YOU for that! 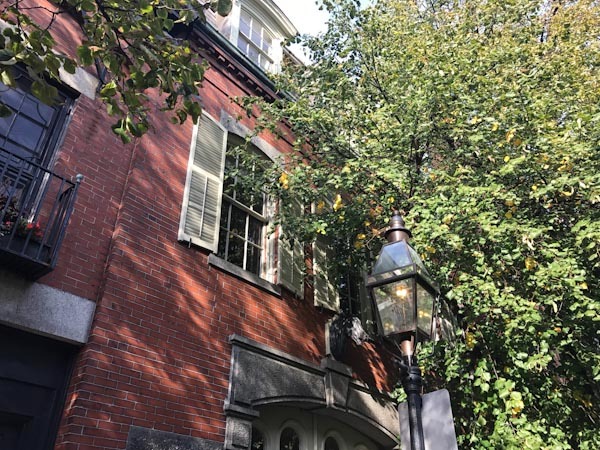 I attended FNCE as press this year thanks to those of you that read this blog and thanks to the Academy of Nutrition and Dietetics for covering my registration fee. 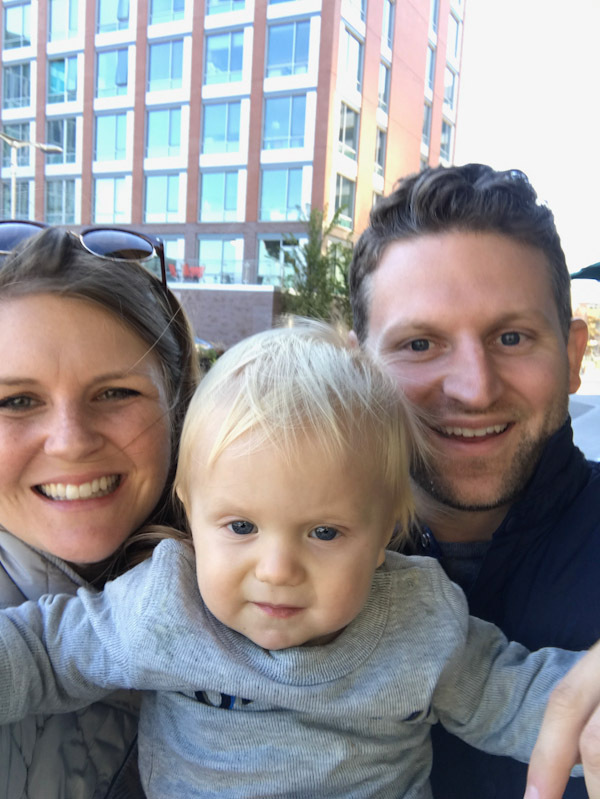 With how full FNCE is from breakfast meetings, a day of session and touring the expo, to the post dinner parties, I tried to schedule time to break away from the madness to savor all the Boston has to offer with the hubs and babe. 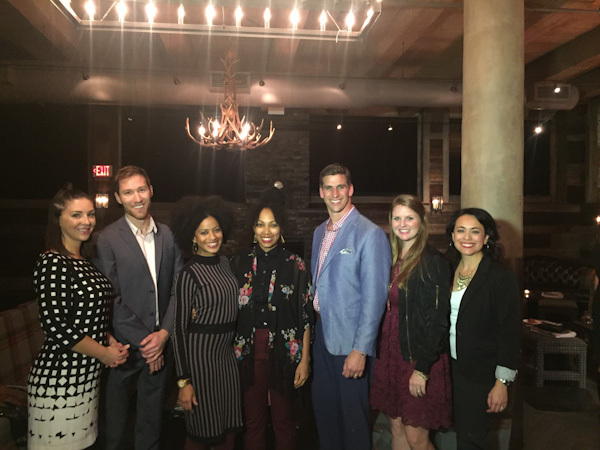 Lots of fun at FNCE this year and won’t want to miss next year in Chicago! 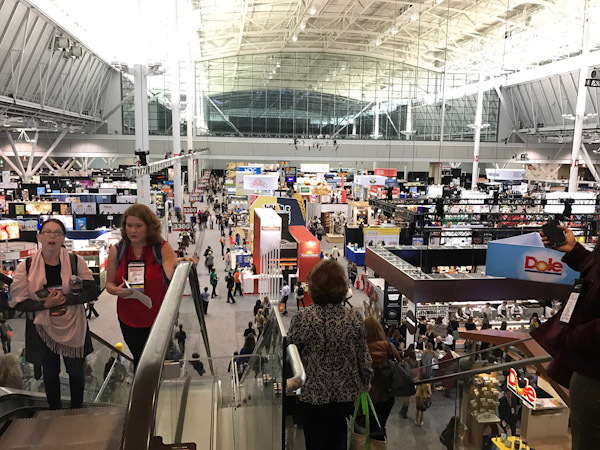 Did you attend FNCE this year? I’d love to hear about your most memorable moments! 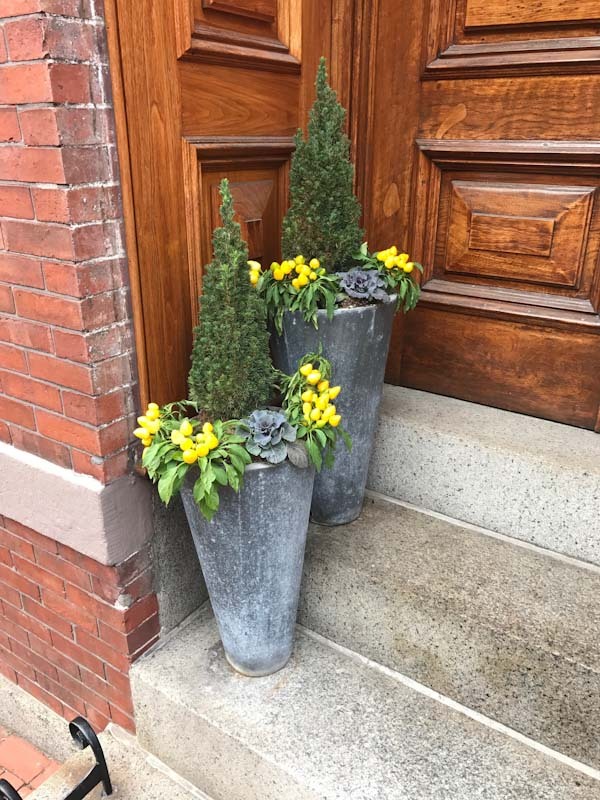 MORE FNCE posts from previous years!